Now that’s what I call work. Whatever you do, do it with love. If you’re not doing it with love then ask yourself ‘what is the main energy that is being shared with what I do?’ I went to art school and then yoga teacher trainings because I had to do what I love to do so that resentment wasn’t the main energy infused in my work, which it had been when I tried barista and host positions. Finding the service to offer that opens your heart to wanting to give more is the recipe for a meaningful and contented life. If you live for the weekend, of for 5PM to roll around, what energy is going into the work you’re doing? 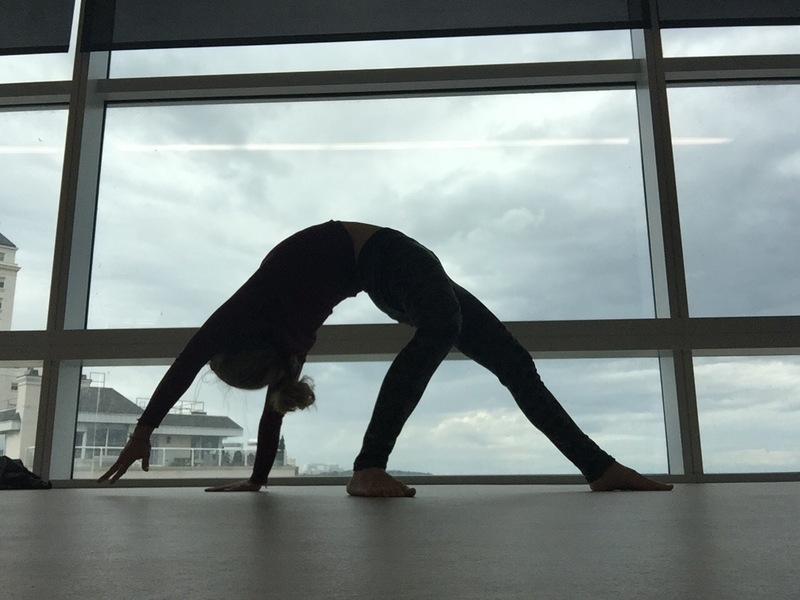 This entry was posted in yoga and tagged bhakti yoga, yoga teacher. Bookmark the permalink.